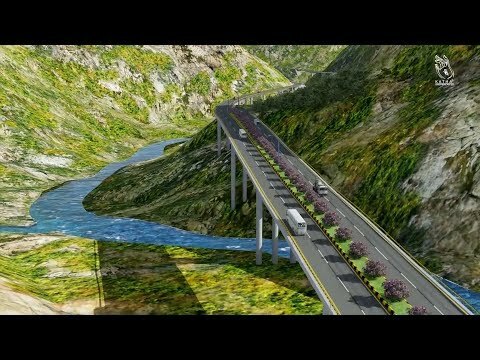 The Nepal Army (NA) has speeded up the construction of Kathmandu-Nijgadh Fast Track, one of the National Pride projects. The NA has been clearing the 1,200 felled trees in the fast track starting from Nijgadh going in the northward direction. The NA had started to fell the trees through Nagmani, Kachadiya, Lal and Bagh Bhairab community forests since December 14. The 22 metre wide track is being broadened out to 30 metres by clearing down the trees for eight and a half kilometres towards north from the East-west Highway, according to Brigadier General Bharat Bahadur Khadka.